Our 5-week Experienced Beginner program is for women who have mountain bike experience that are beginner with experience that wish to improve their skills in a fun, safe, professional, and supportive environment. 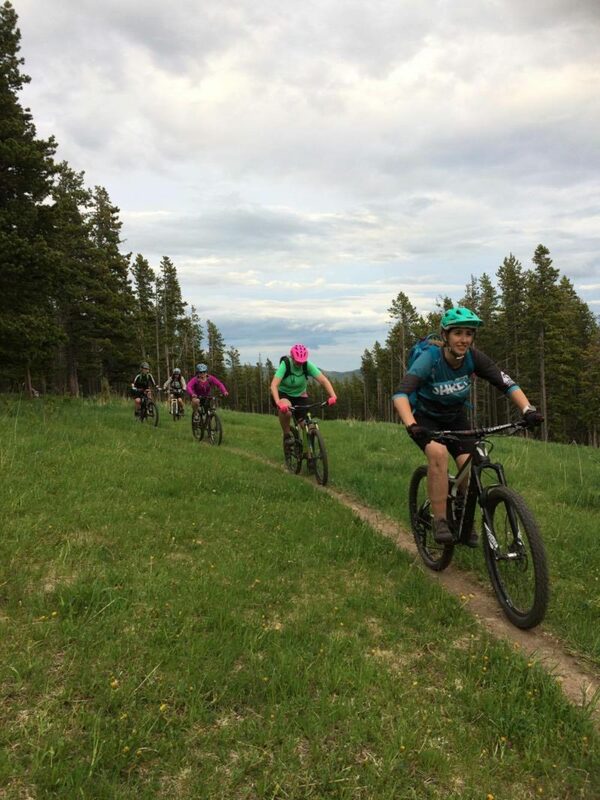 Our five week Experienced Beginner program is for women who have mountain bike experience and want to continue to improve their skills in a fun, safe, professional, and supportive environment. 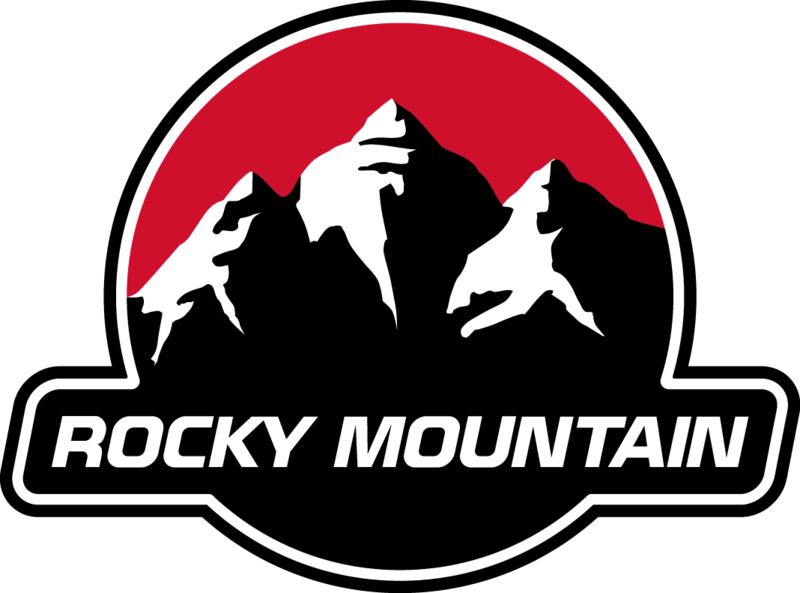 Monday May 27th to June 24th 10am-12:30 pm with Stacey *Course currently full email us to be added to the wait list – look at our other course below.